Located in a small stream valley north of Memphis, Trillium Trail offers visitors an excellent spot to bird watch and see the sanctuary’s namesake, white trillium. A 20-acre blend of open space and forest, Trillium Trail was the fourth project in the land acquisition program of what was once known as the Macomb Nature Association, a predecessor to the current MNA. On hillsides of mixed hardwoods, a spring wildflower display is highlighted by large colonies of white trillium, blooming in early to mid-May. 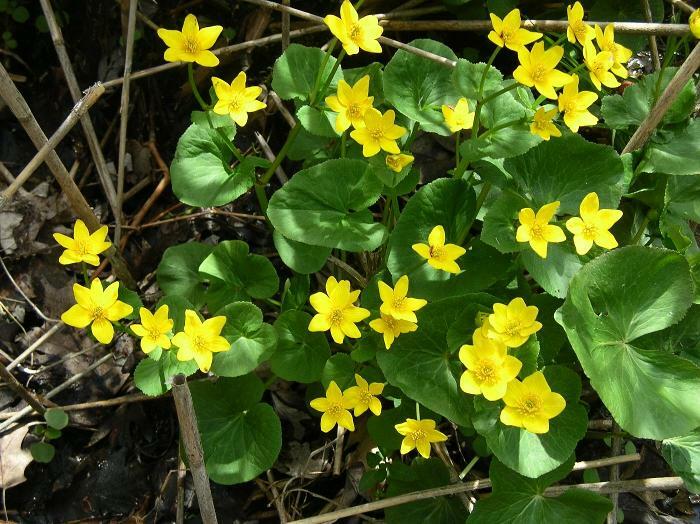 Violets including yellow and the uncommon spurred variety can be found here, along with wild geranium and marsh marigold. 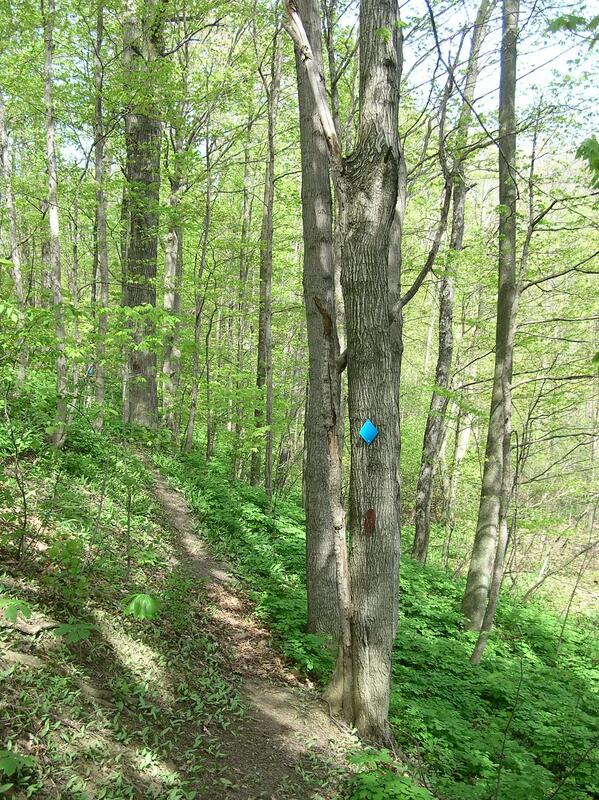 Blue beech, ironwood, spice bush, high bush cranberry and shadbush are a few of the tree species found here. The trail can be quite steep in places, but the stream and a wide variety of trees and shrubs make this an ideal location for bird watching and general nature study. Much like the MNA’s other early sanctuaries; Trillium Trail has become a favorite of families who continue to visit year after year. Allowing time to walk a mile in and out of the sanctuary is ideal. 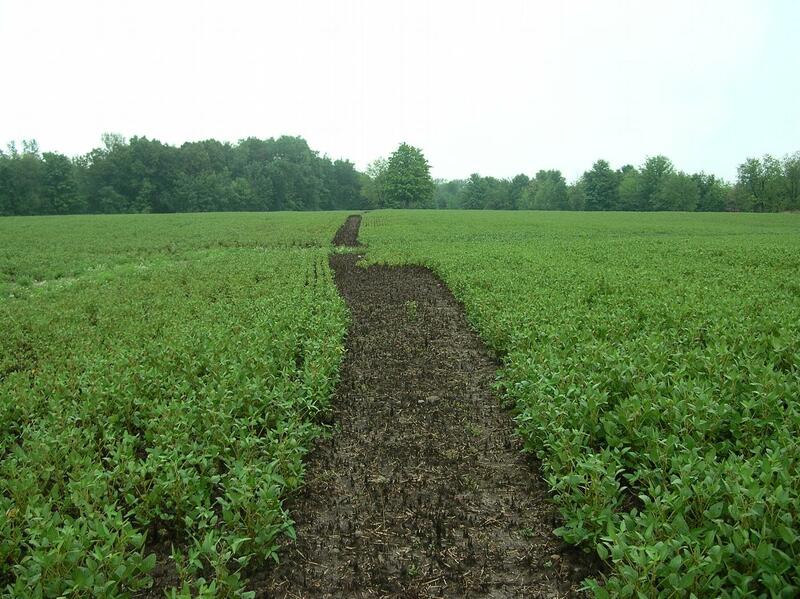 If venturing into the wet southeast corner, where a small tamarack bog is located, boots are a necessity and it is important to stay alert, as poison sumac grows in this area. Springtime at Trillium Trail brings a beautiful display of wildflowers and is the perfect time for a visit. The sanctuary is located north of Memphis, a quarter mile east of M-19. Visitors may park along the east side of M-19 by the sanctuary sign. There is an access easement from M-19 to the southwest corner of the sanctuary, which runs straight east from the sanctuary sign.